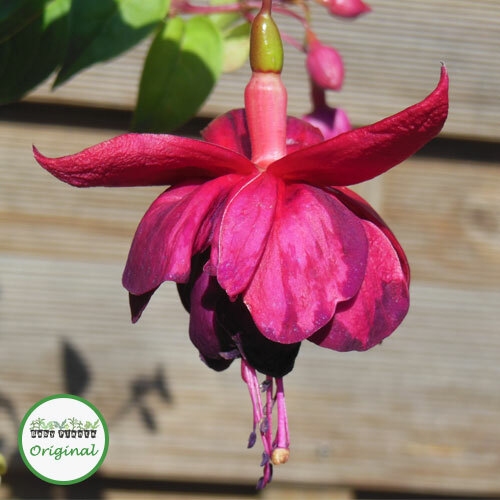 The Marbeller? 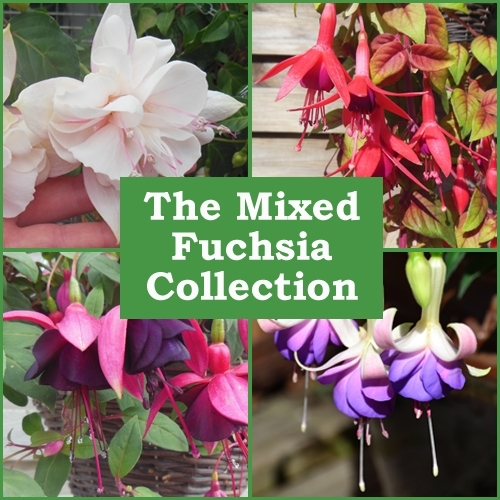 range of Giant trailing Fuchsias has some of the largest Fuchsia flowers avaialble. 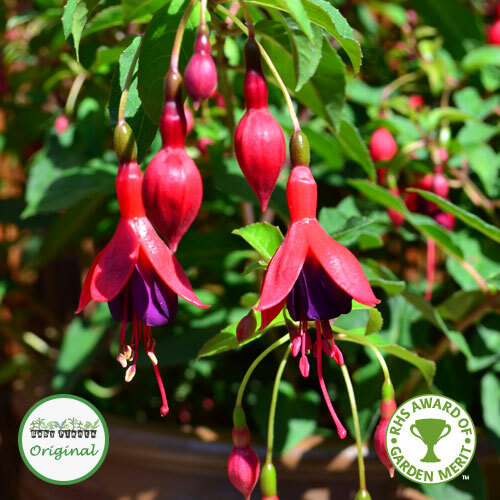 Giant Fuchsias are fantastic value as they grow quickly and vigorously. 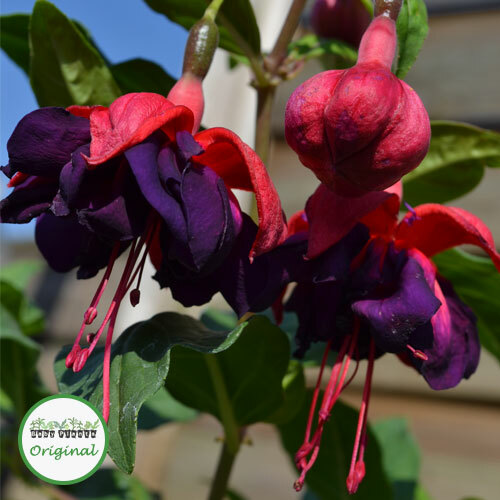 To fill a 12″ or 30cm hanging basket you will only need 3 plugs. 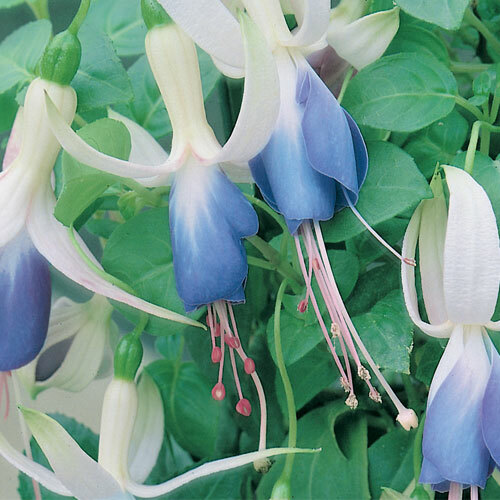 If using in mixed baskets or tubs, plant with other vigorous trailers such as Surfinias?, Lobelia or Helichrysum to prevent them from dominating the basket.